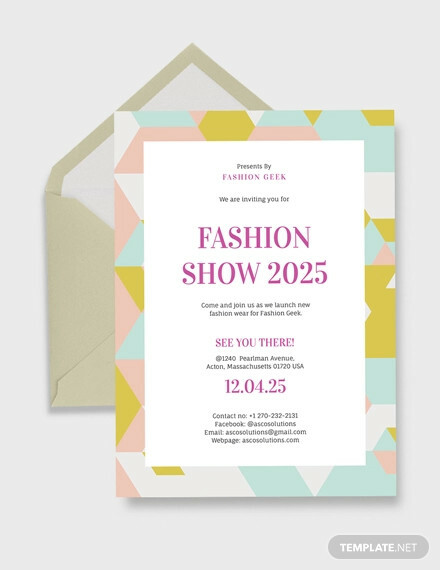 Whenever you decide to hold an event, you have to think about the right kind of invitation that goes along with it. 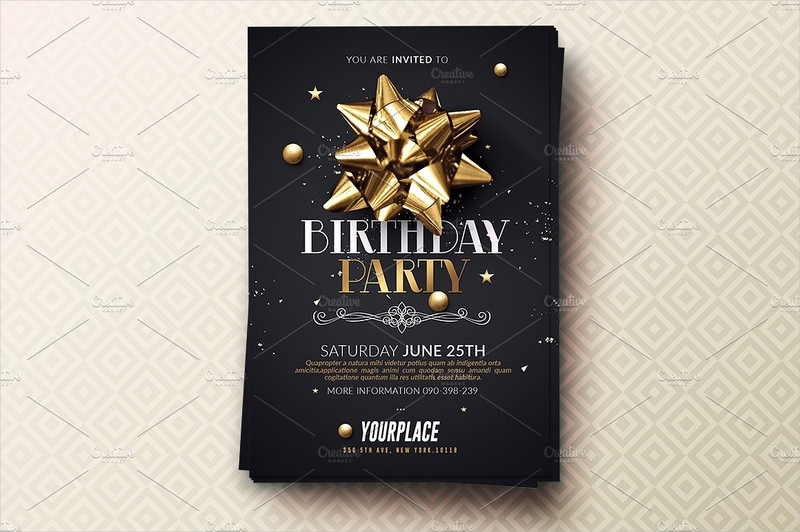 For example, if you’re thinking about throwing a college party for you and your friends, then you should think about making College party invitations. 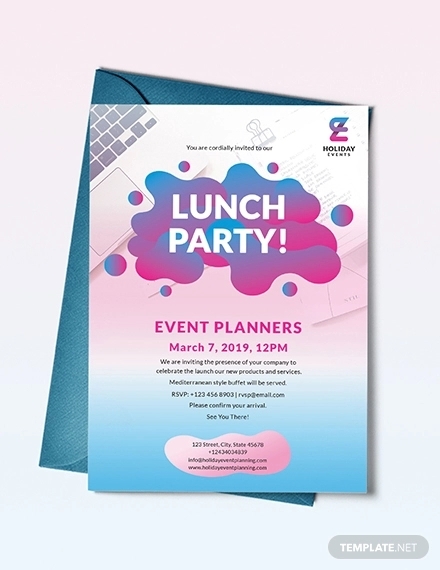 If you’re going to throw a large party where the main meal is pizza, then you’ll need to come up with pizza party invitations. 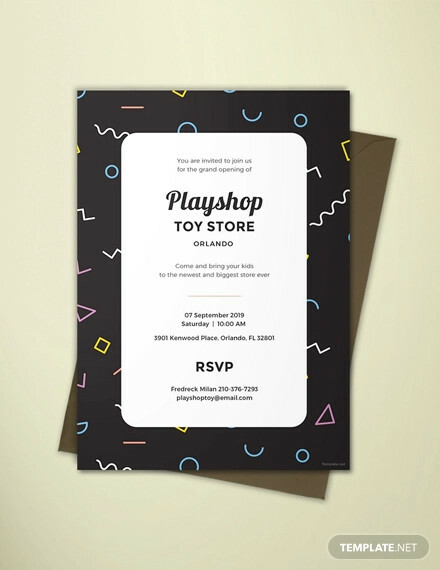 No matter what kind of invitation you plan on making, you’ll need to learn what its basic components are in order to properly make it. 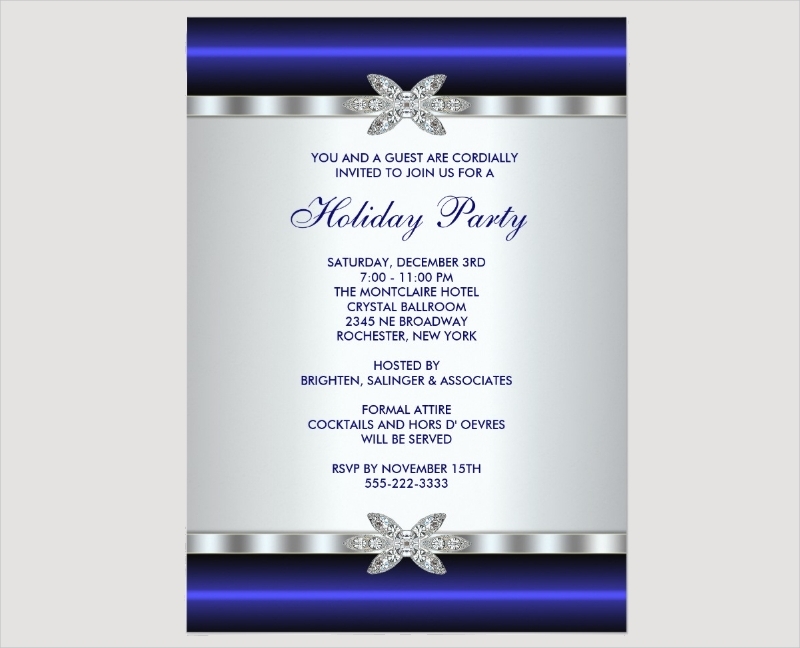 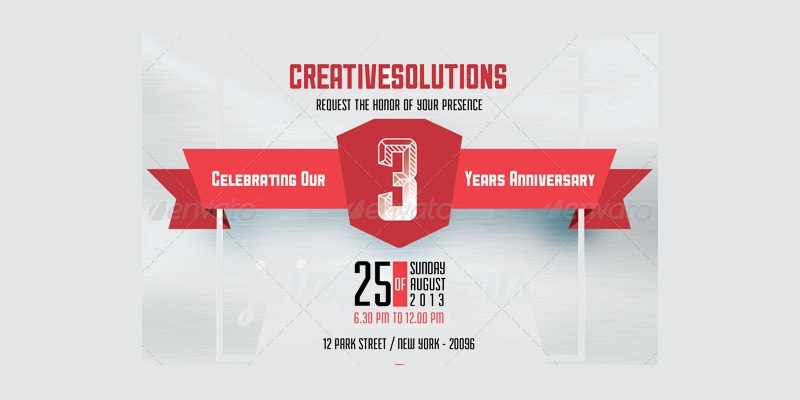 So this article will teach you how to properly create your very own event invitations. 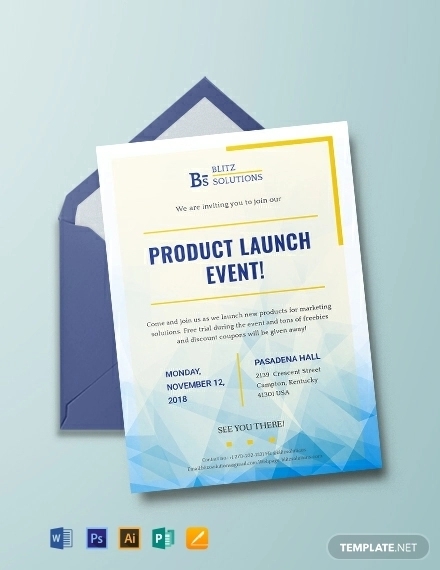 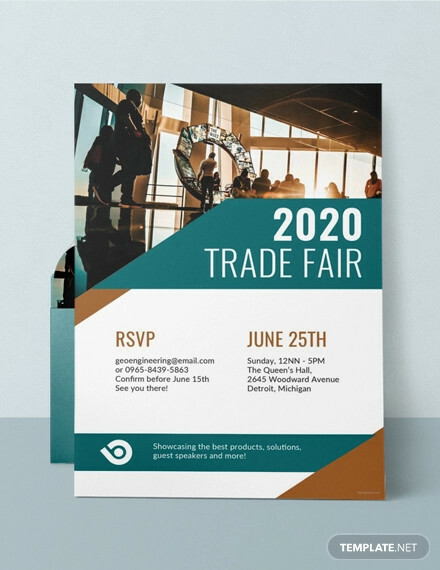 Remember that in order for you to create the event invitations that you want, you’re going to have to learn the basic components that each and every one of them comprises of. 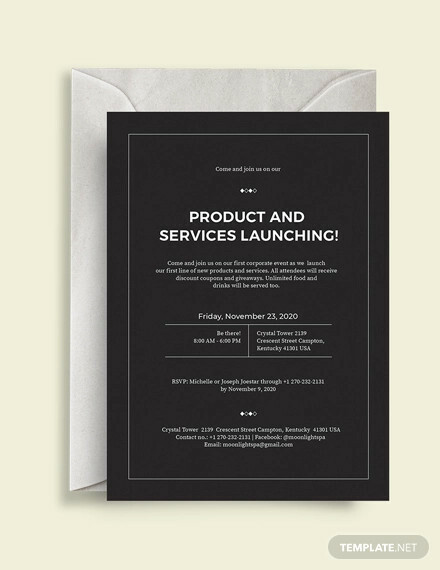 If you’re sending out an invitation to invite someone over for an event, that person will want to know why the event is being held. 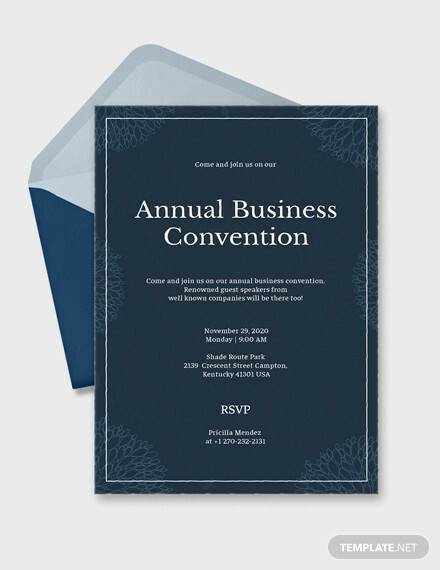 So while you’re creating your invitation, you’ll need to be very clear as to why you’re holding the event to the receiver. 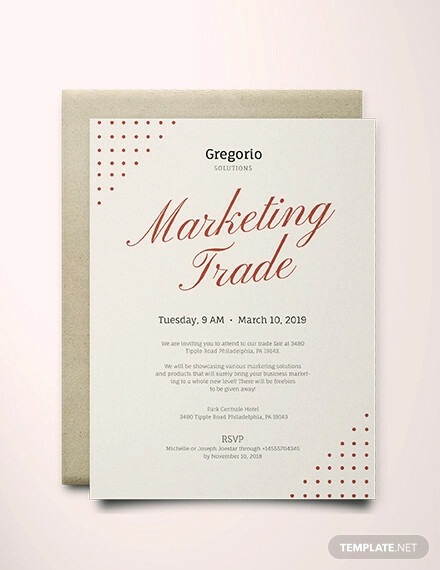 For example, if you’re sending out thank you invitations to several people, then you should point out who you are giving thanks for and why that person deserves whatever appreciation is being given. 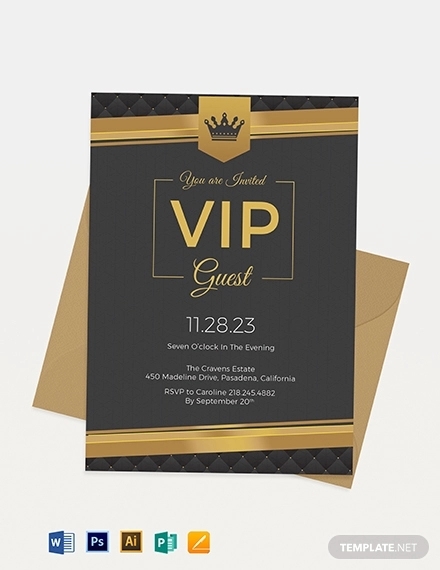 The reason as to why you want to make the purpose clear is so that the receiver of the invite will be able to know the theme of the party from the get-go. 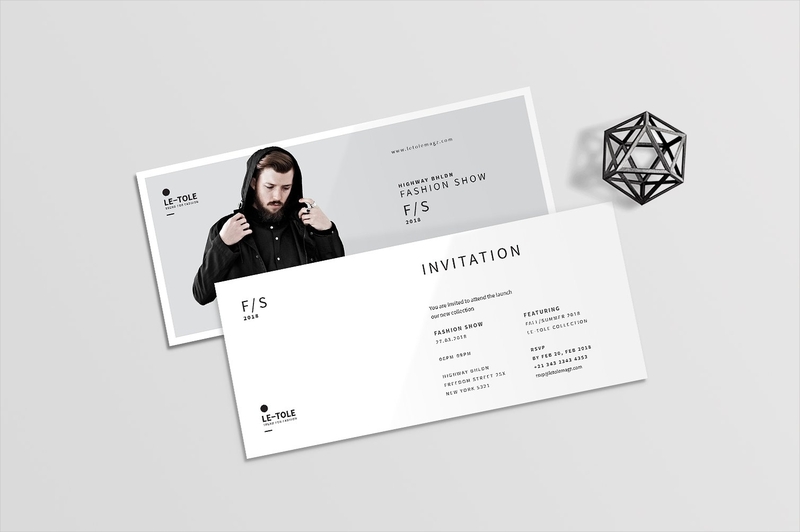 So long as you’re able to do that, you can help set expectations for your invitees. 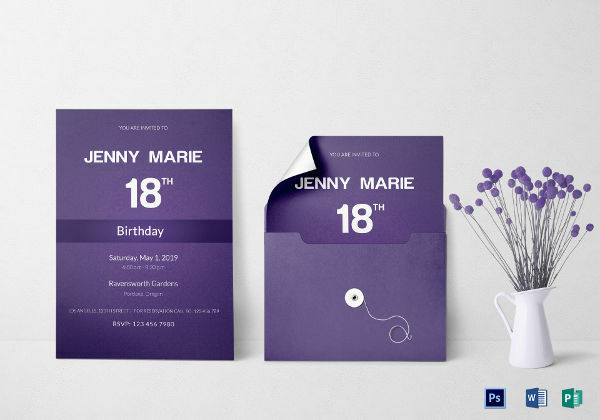 While you’re making your invitations, you have to think about the best possible design for them. 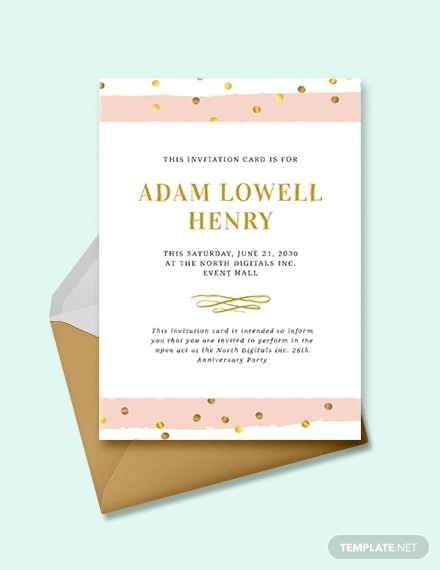 You’ll want to go with ones that will match perfectly with whatever party you’re planning on throwing. 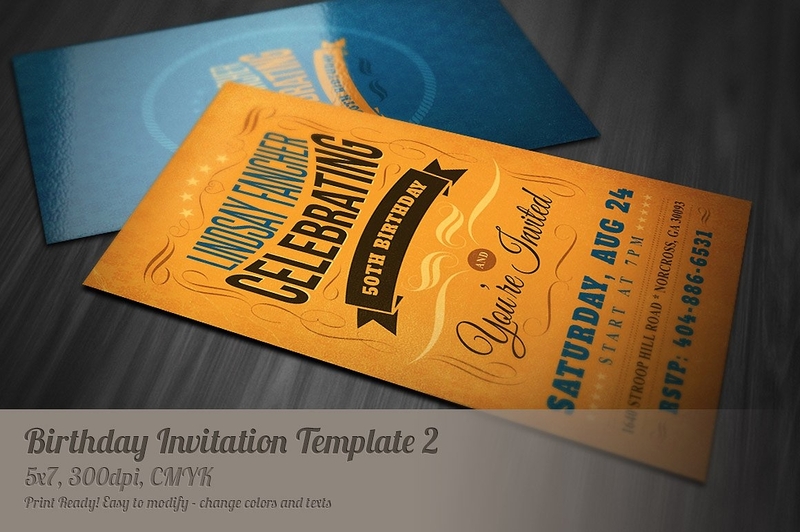 A good example would be whenever the time calls for you to create dance party invitations. 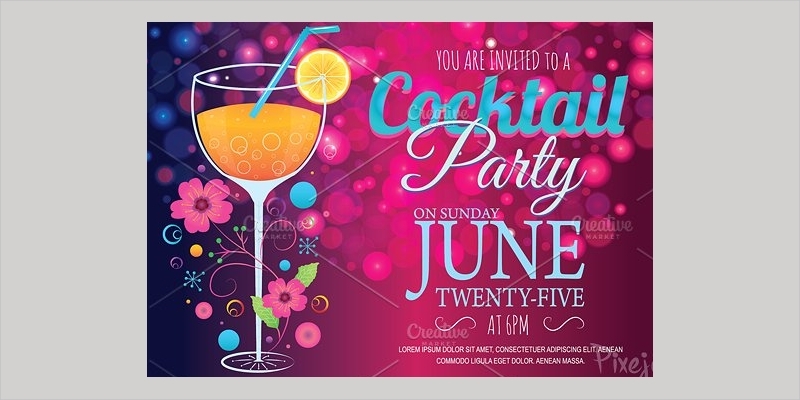 The main focus of a dance party would obviously be dancing, so the design should match that by having vibrant colors on the background and images that portray dancing such as actual dancers or anything related such as disco ball or a DJ. 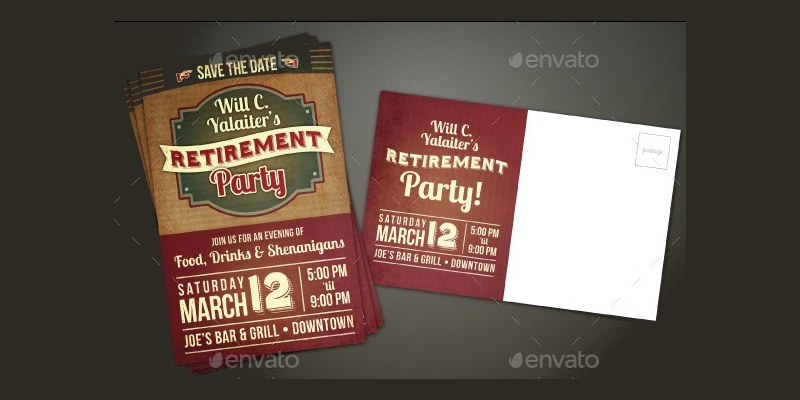 For example, lets say that you’re sending out BBQ Invitations for that backyard barbeque you’re planning to have. 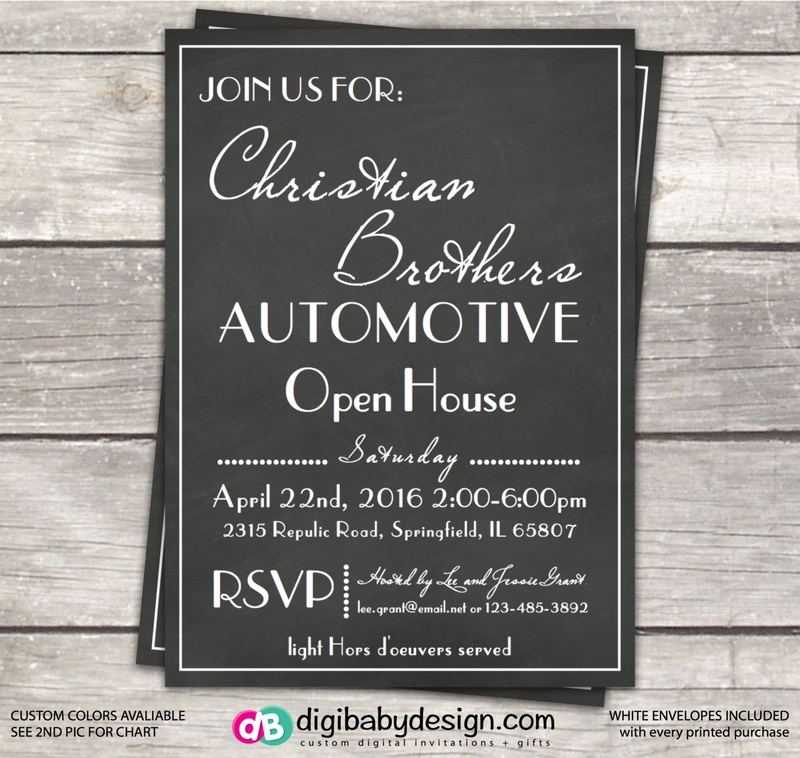 Since it’s a backyard barbeque, the obvious thing to do would be to write down the address to your own home or the address of the backyard of wherever you’re goingn to hold the barbeque party. 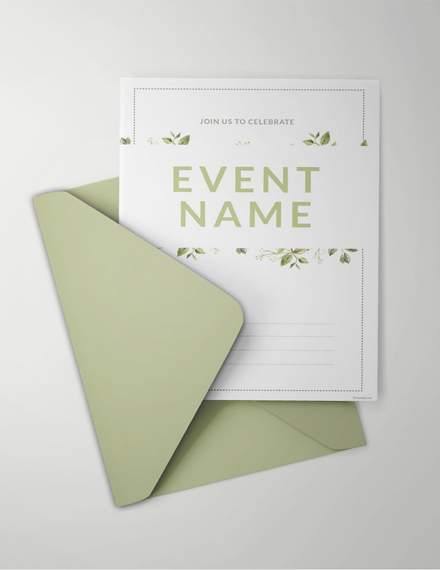 Just remember to write down important details regarding the venue such as the street address or the name of the establishment to prevent situations such as your guests getting lost or not coming to the party due to vague location information. 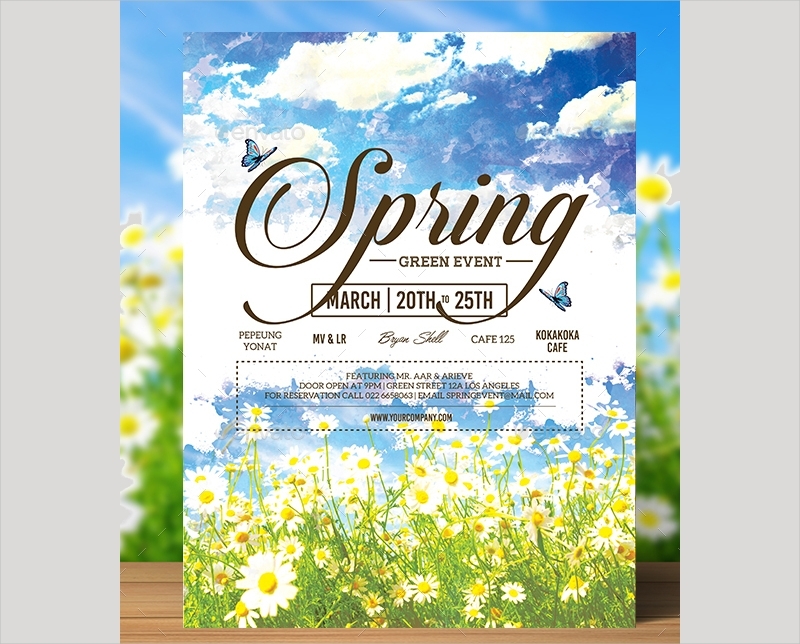 When you’re thinking about throwing a party or whatever event you want to hold, then you should have an idea as to when it starts and when it’s going to end. 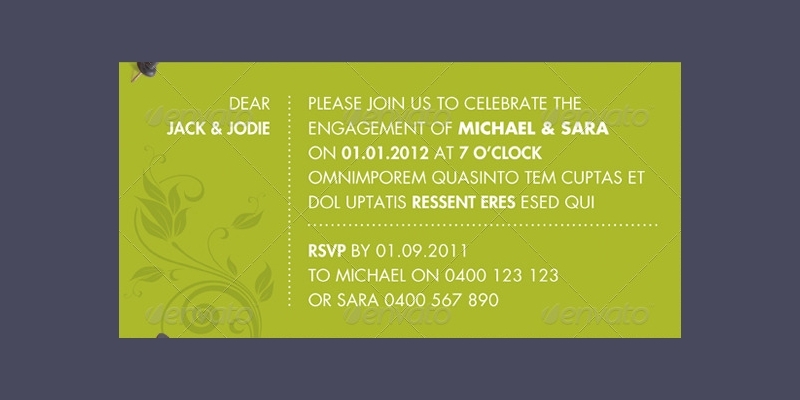 So while you’re making the event or Party Invitations, you should write down the exact date and time within them. 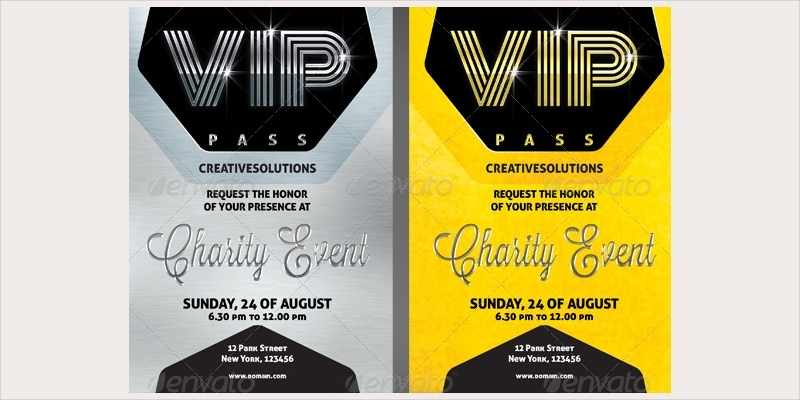 In the event that you would like to know how to make different types of event invitations such as Open House invitations or beach party invitations, then what you can do is go through our site, find the other articles that catches your interest, and use the content in those articles to help you get whatever it is you need.